Unbeatable comfort, convenience and location – they’re what set Lake Natoma Inn apart from other hotels in the Sacramento area. As an AAA Three Diamond Property – and the only full-service hotel in Historic Folsom, CA – we provide an array of thoughtful services and amenities that you won’t find at similarly priced accommodations. Take a dip in our seasonal outdoor pool. ​Break a sweat in our modern fitness center, which is open 24 hours a day. Bike or jog along the nearby American River Bike Trail, or explore the many attractions of Folsom and the Sacramento area. After a day spent working, exploring, or relaxing, enjoy a relaxed dinner at our onsite restaurant, Natoma Bar & Grill – or let us deliver your meal right to your room. Keep connected with complimentary wireless Internet service in your room or suite, and take advantage of our onsite Business Center, flexible meeting spaces, full service catering, and modern audiovisual equipment. 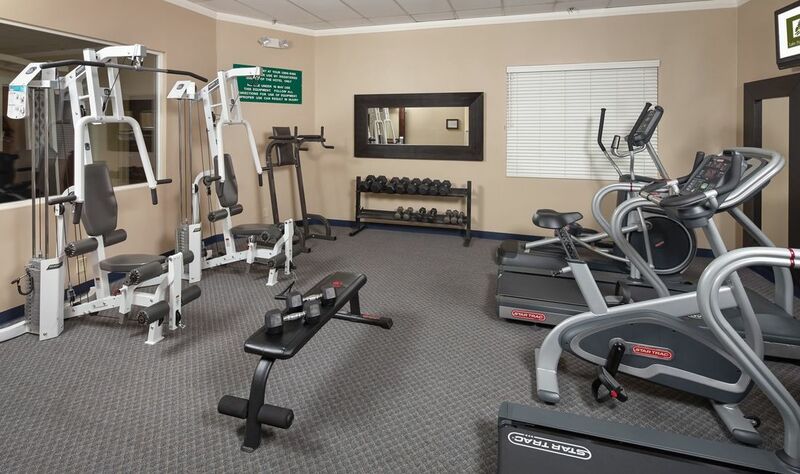 ​​If you’re here for business, the amenities at Lake Natoma Inn will help make your stay as productive as posible. Should you require anything during your stay here, please contact our friendly and knowledgeable front desk staff.